Use the mysql_connect( ) function to established connection to the MySQL server. To access the database functionality we have to make a connection to database using Php. 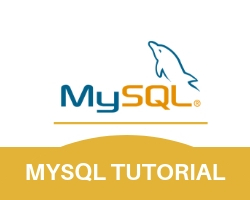 mysql_connect() function is used to establish the connection to mysql server. four arguments need to be passed to mysql_connect() function. username : if there is a existing user , you can provide username. default username is ‘root’. password : by default password is blank or null. dbname : it is a optional field . it is basically a name of the database that need to be connected. Note : There are more available parameters, but the ones listed above are the most important. Here localhost is server name. root is MySQL default user name. default password is blank and database name is my_db. mysql_error( ) function provides mysql connectivity error message. in which the connection to the database is passed.